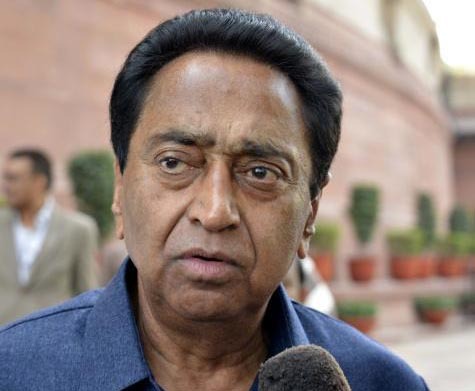 Asked if the government failed in managing the floor, Kamal Nath said: "It is not the duty of the government. It is the duty of all the members of the house... the house is not to be controlled by the government, it is to be controlled by the speaker and the members." He said rules clearly stated that the house belonged to every member and protecting its dignity was the duty of all sections. "It doesn't belong to a particular section. It is the duty of the government and all members to protect the dignity of the house and ensure that the house functions as per rules.